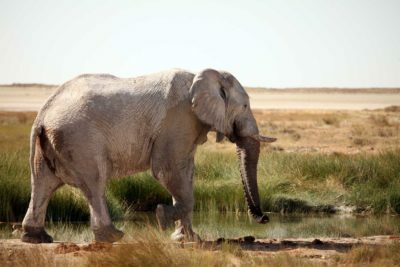 Namibia is world-renowned for its breathtaking scenic beauty, endless horizons, towering dunes, historical tales of survival and adventure, the wild Skeleton Coast, diverse and fascinating peoples and its desert adapted wildlife inhabiting a wonderfully photogenic backdrop. 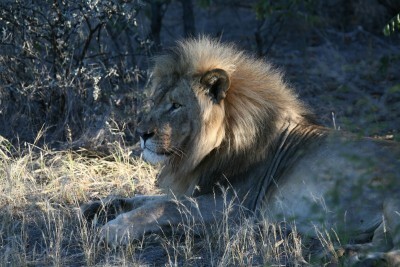 This superb value small group tour incorporates the chief scenic and wildlife highlights of Namibia. 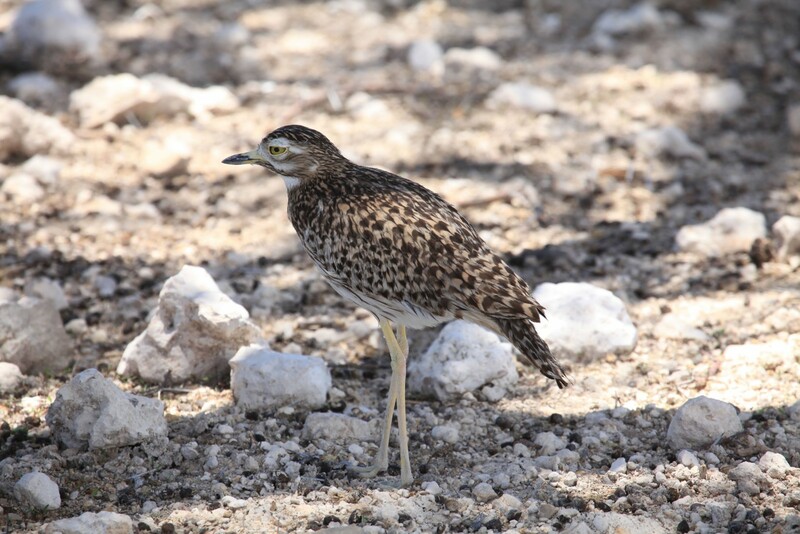 Your experience will be further enhanced by your guide who will add deep insights into the flora, fauna, geology and cultures of this magnificent country, to be enjoyed within a small group of no more than eight like-minded travellers. 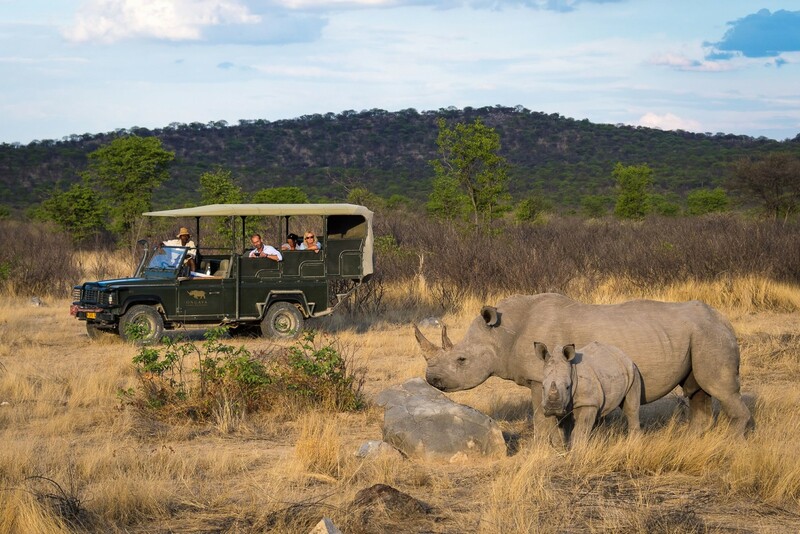 The itinerary is suitable for everyone with a love of nature and we’re confident you will come away spellbound by Namibia’s unspoilt wildness and beauty. Best of all, each group departure is guaranteed with a minimum of one guest, and the maximum number of guests is only seven so you will never feel too crowded. 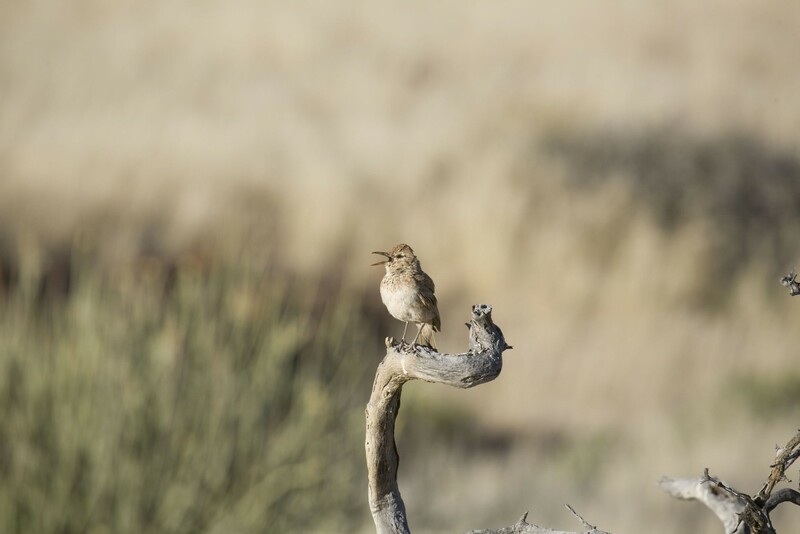 Improve the experience even further with a two-night extension at Okonjima’s Bush Camp to learn about AfriCat’s conservation efforts and for more game viewing (see Specialist Tip below). Arrive Johannesburg. 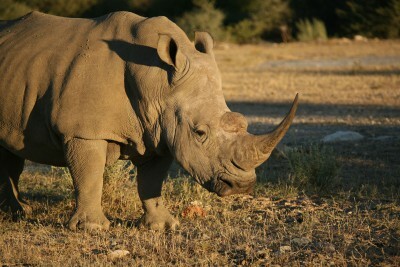 Connect with flight to Windhoek. Met and transfer to your hotel. 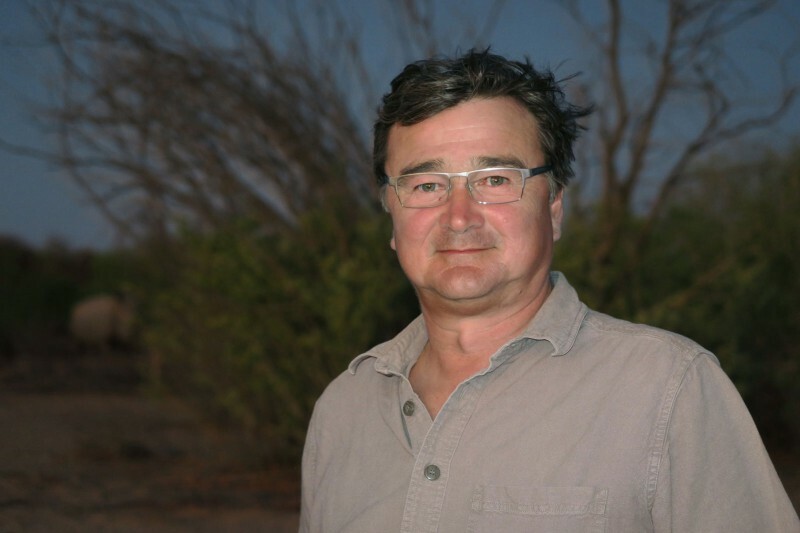 Drive through the scenic Khomas Hochland highlands and down the Great Escarpment into the Namib Desert. 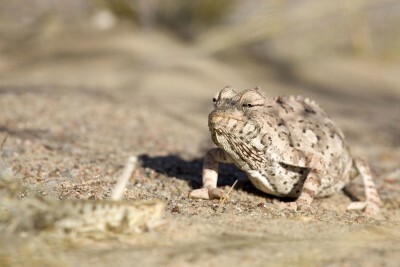 Visit Sesriem Canyon, time permitting. Staying at Sossus Dune Lodge. Includes All Meals. 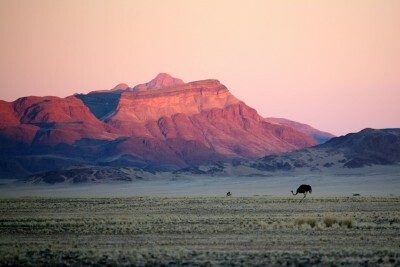 Early rise to explore the stunning Namib Naukluft National Park, and Sossusvlei. Scenic drive north to Swakopmund. [Optional: morning balloon ride or scenic light aircraft flight over the desert are available. 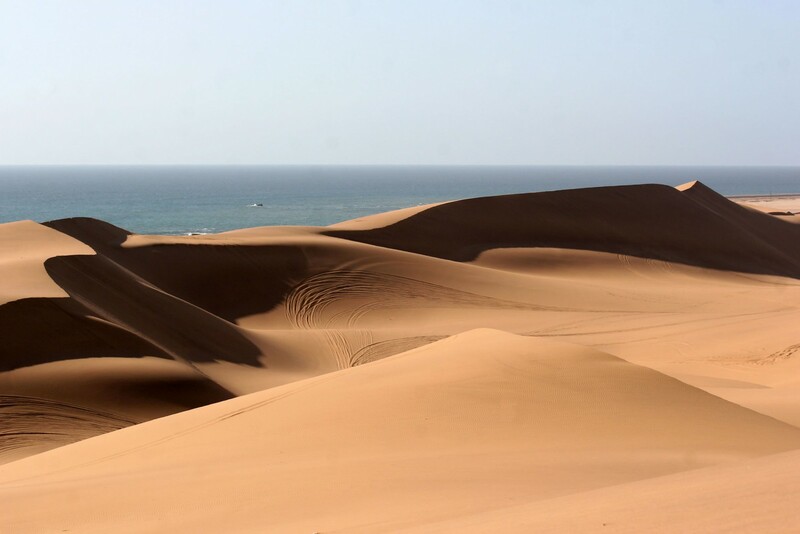 Also: scenic flight to Swakopmund as an alternative to the drive is available – all must be booked in advance.] Afternoon free to explore the town. 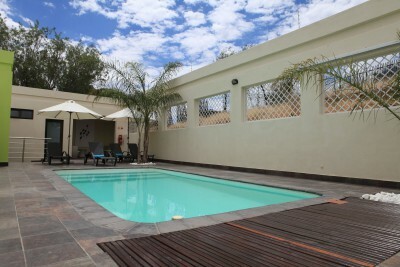 Staying at A Swakopmund guesthouse. Includes All Meals. (included) from Walvis Bay. 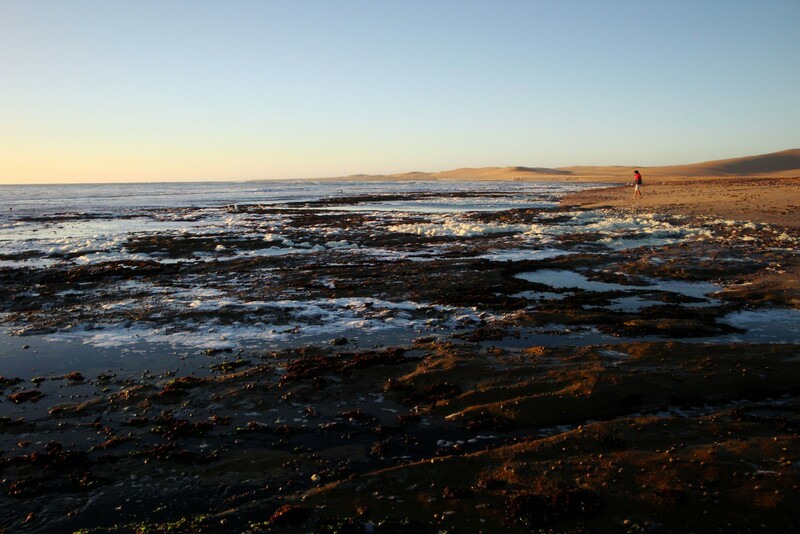 Return to Swakopmund. Afternoon at leisure. Various optional excursions are available. 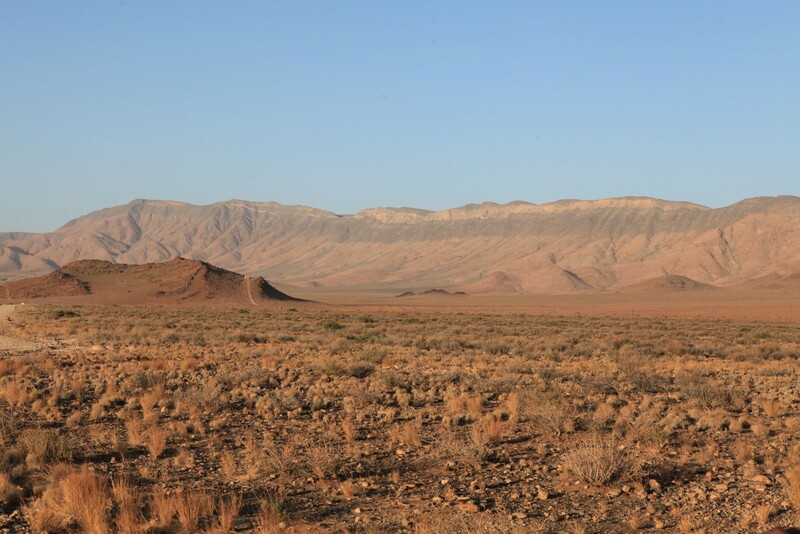 (UNESCO World Heritage Site), Burnt Mountain and the Organ Pipes. Morning 4x4 excursion along the Aba Huab and Huab River valleys in search of desert adapted elephants and other wildlife. Afternoon guided walk or simply relax at the lodge and enjoy the beautiful scenery. Scenic drive towards Etosha National Park via the Grootberg Pass, visiting a local Himba settlement en route. Picnic lunch included. 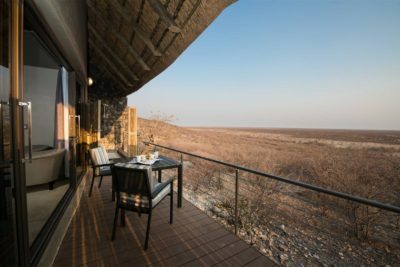 Arrive at Etosha Mountain Lodge, situated in the Etosha Heights Private Reserve bordering the southwestern boundary of Etosha National Park. 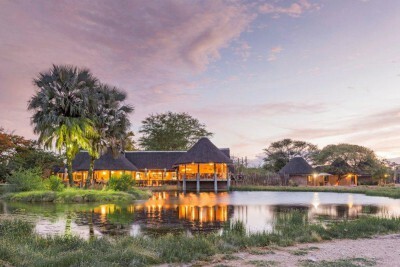 The lodge has six luxury chalets with breathtaking views, and a main complex with lounge, dining room, bar and swimming pool. 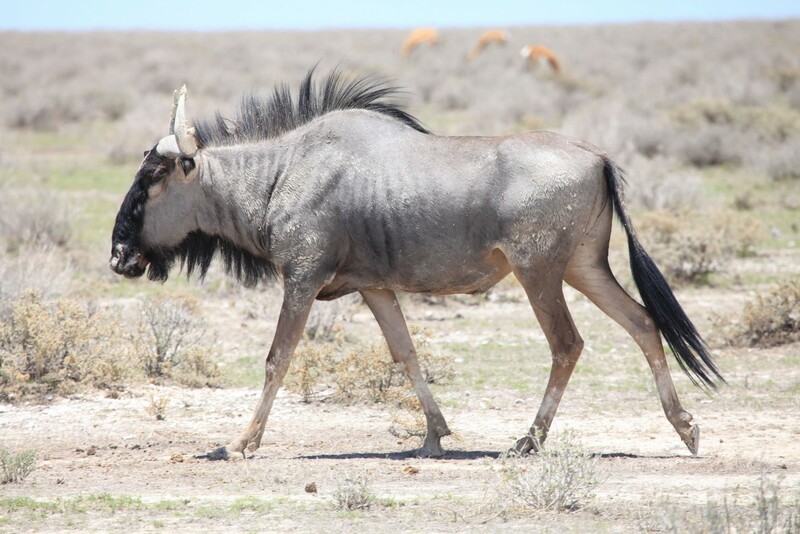 Game species found there include black rhino and white rhino, giraffe, eland, mountain zebra, kudu, oryx, cheetah, leopard, springbuck, blue wildebeest, warthog, duiker, black-faced impala and sable antelope. Staying at Etosha Mountain Lodge. Includes All Meals. 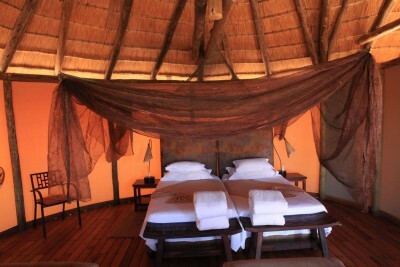 Staying at Onguma Tree Top Camp. Includes All Meals. 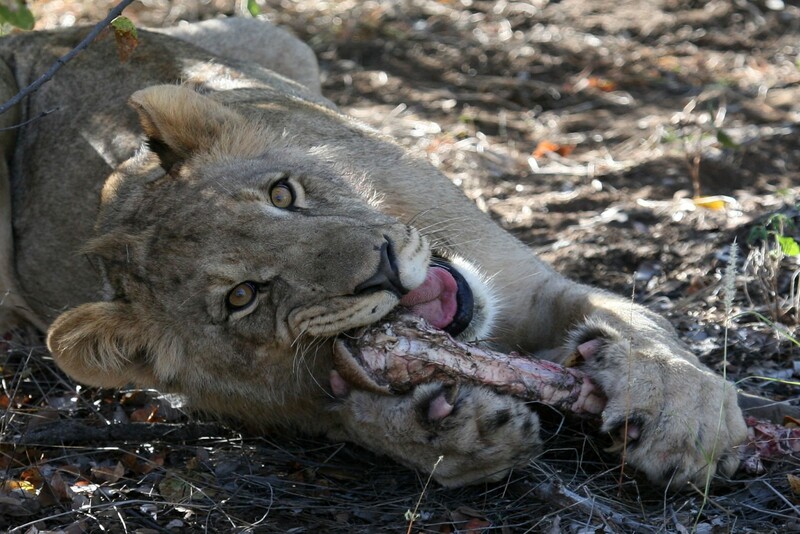 drive in Onguma Game Reserve. Transfer to the airport. Depart Windhoek. Connect with flight to London. 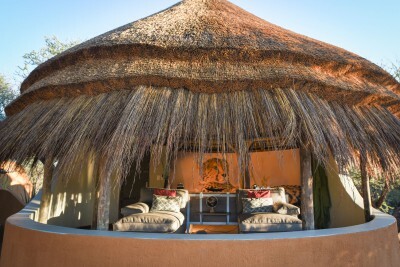 It is definitely worth extending your group trip with a two-night, all inclusive, tailor-made stay in Okonjima’s luxury Bush Camp. 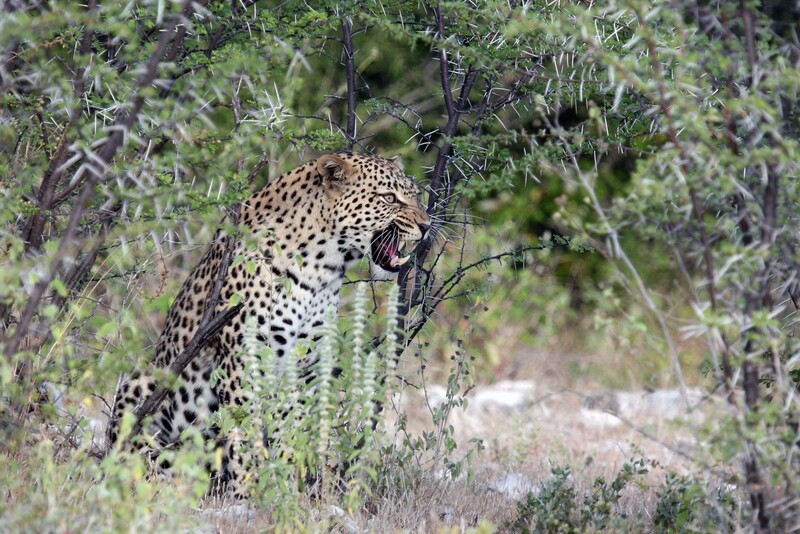 While there you will learn all about their exemplary conservation work with leopard and cheetah, enjoy daily game drives and do a night walk to a hide for porcupine and eagle owl. 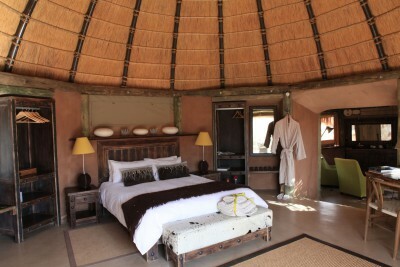 Indicative price for the two-night extension (to include private transfer back to Windhoek): £1148 per person sharing. Single Supplement: £376.